Fulham winger Ryan Sessegnon was delighted to have been bestowed with three accolades during the EFL awards night on Sunday. The teenager has stood out with his performances for the Cottagers during the backend of the campaign, and this has since him being named the Championship Player of the Year ahead of Fulham’s Tom Cairney and Wolves’ Ruben Neves. Newcastle United striker Aleksandar Mitrovic has revealed that a Snapchat message from Fulham manager Slavisa Jokanovic helped to seal his short-term move to Craven Cottage prior to last month's transfer deadline. The Serbia international joined the west London side on loan for the campaign after his return to Anderlecht collapsed on the final day of the transfer window. Speaking to The Times, the Newcastle revealed that the Cottagers head coach had rang him in the morning, only to find that he is on the cusp of a return to Anderlecht. However, Mitrovic's move to the Belgian outfit fell through later in the day, and this re-established the player's connection with the manager via Snapchat. Hosts Bristol City were able to hold off playoff contenders Fulham on Wednesday as both sides clashed in the English Championship. City played well to continue their third consecutive point in the league. Fulham led first after Aleksandar Mitrovic scored his first goal for the club. The loanee from Newcastle connected to a Cyrus Christie cross for the match opener. The visitors then fancied a chance of maximum points from the game until City equalized. 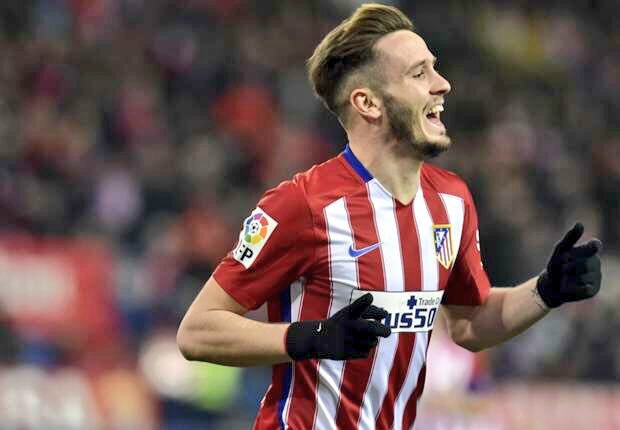 One of the rising stars of world football is the Atlético Madrid midfielder, Saul Niguez. He has been one of the mainstays of Diego Simeone’s superb squad over the past couple of seasons. French superstar, Antoine Griezmann is the undoubted superstar of the side but young Niguez isn’t far behind. He has dazzled in both league and Champions League campaigns and indeed scored the winner in the 2016 Champions League semi-final against Bayern Munich. Championship club Fulham have secured the services of Porto left-back Rafa Soares on a season-long loan deal. The 22-year-old, who has been capped by Portugal at the Under-21 level, spent the previous season on loan with Rio Ave. Soares is currently recuperating from a minor ankle problem, and this will keep him waiting for his debut until after the international break. 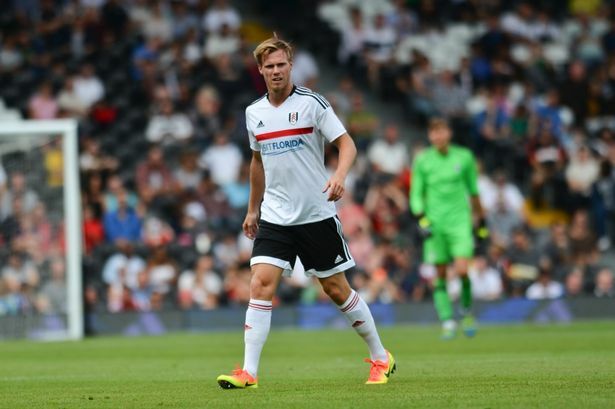 Tomas Kalas is likely to get a new employer this summer as his deal with Chelsea enters its final year. The 24-year old must decide what next for his career. Either he establishes himself at the club or he goes out in self-development as time waits for no man. Hull City are reportedly in contact for his services. Standard Sport says the new Hull City coach Leonid Slutsky is hoping to get the Czech international to boost the ranks. 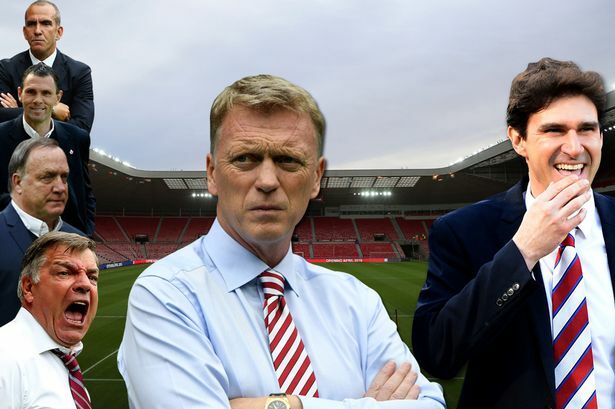 With the relegation of the club from the top flight, several clubs are looking to sign Harry Maguire. Slutsky is hoping to use Kalas as his replacement. Fulham manager SlavisaJokanovic is a wanted man by Middlesbrough and Sunderland. After a successful run this season, the Whites are keen on retaining him but other clubs also want him. He narrowly missed the playoffs against Reading but stats say Fulham were the most entertaining side to watch last term. Slavisa Jokanovic reckons that the upcoming Cup contest versus the Spurs gives him as well as his boys the stage where if they go well, it will increase their stature and repute. For Jokanovic, as he opines, repute is far more important than cash because cash comes to a lot of people, but, not the repute.